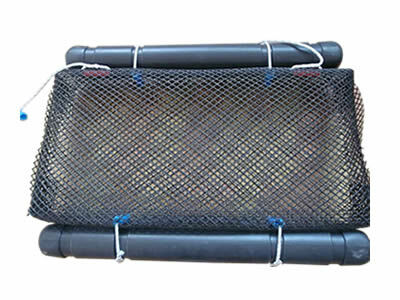 Huaxing Nets provide high quality float oyster bag for all over the world. All the above dimensions can be customized. 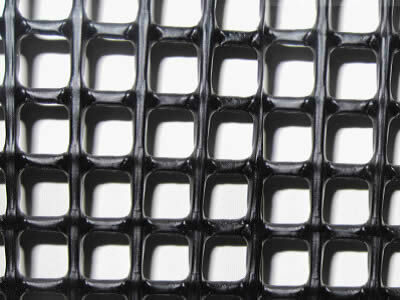 *The float oyster bag is mainly used in the oyster growing. It can help you manage your oyster more efficiently. You can use it in the sea, rivers, shallow waters. *The oyster seeding breeding also can use the float oyster bags.